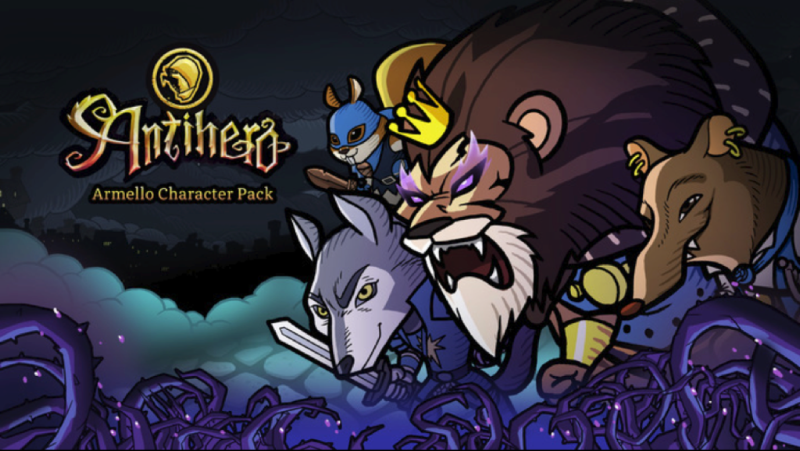 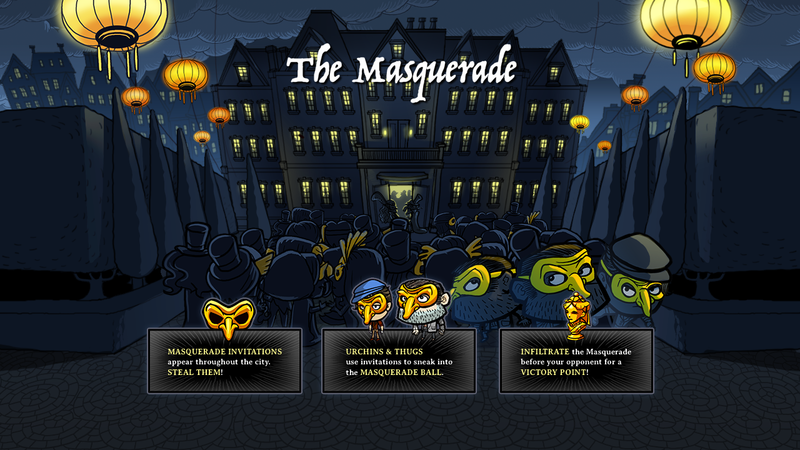 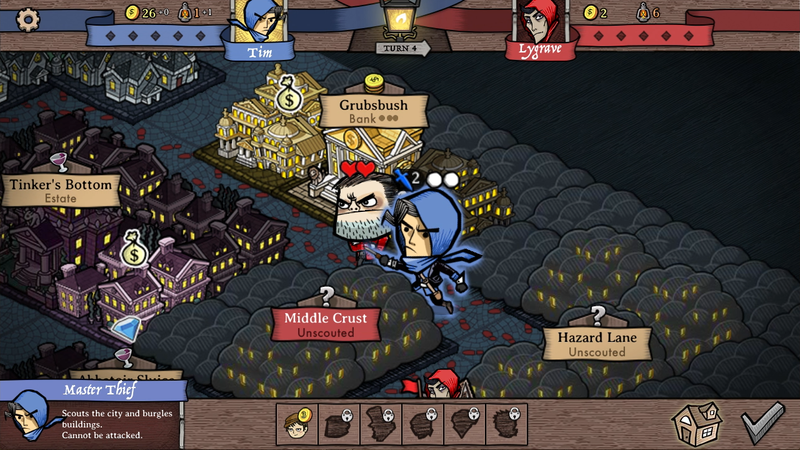 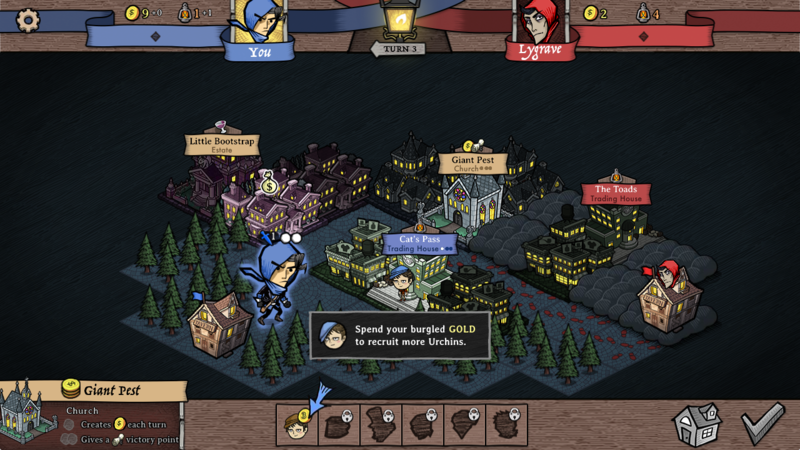 Antihero is a single/multiplayer strategy game set in a 19th century Victorian London. 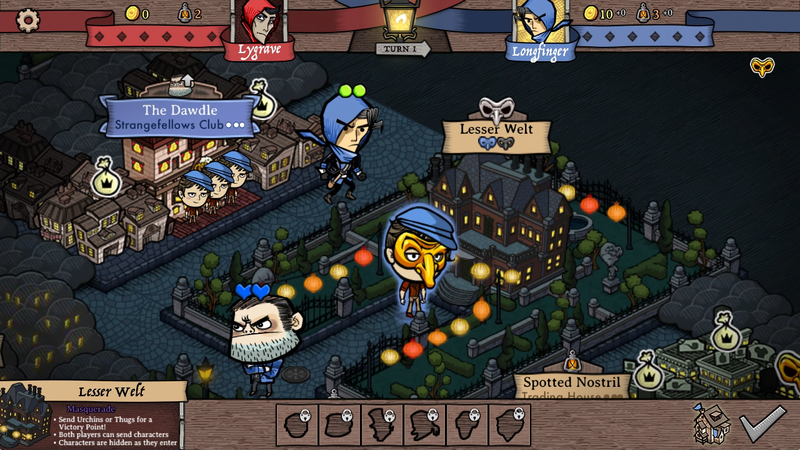 Lead a band of never-do-wells and become the greatest and most feared gang in the city, available for Windows. 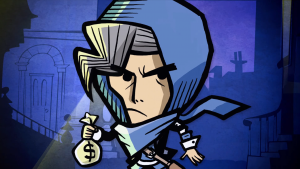 Crime Always Pays: Steal valuable properties and vital resources. 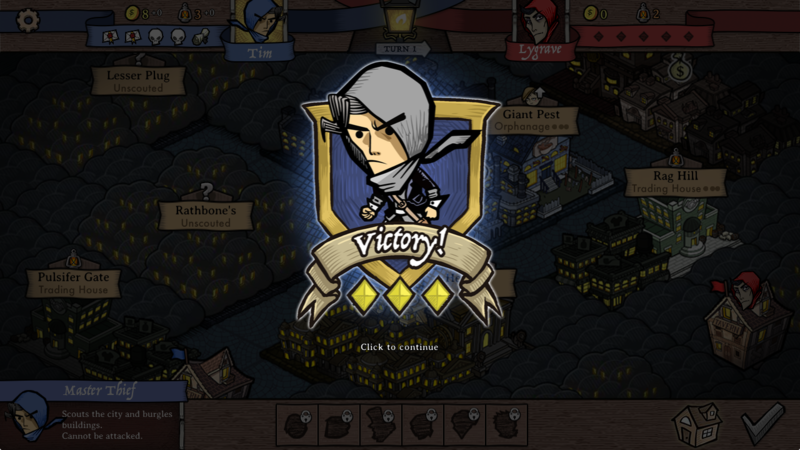 Thief of Many Talents: Focus on learning the game through the single-player campaign, play-and-go with asynchronous mode, or go live on the ranked ladder. 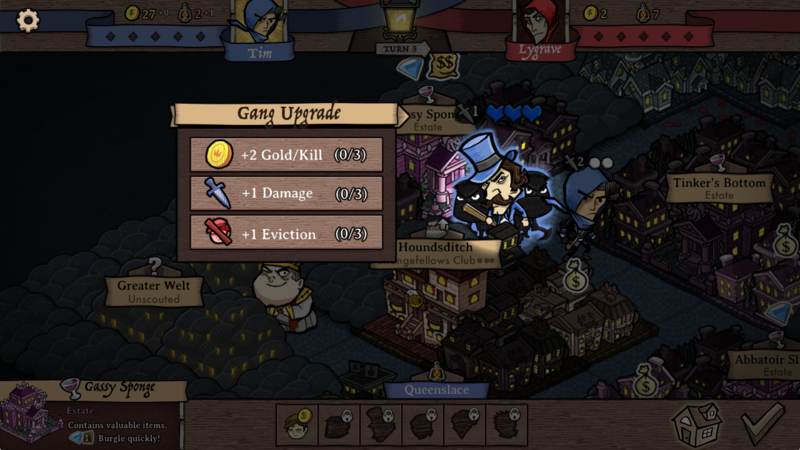 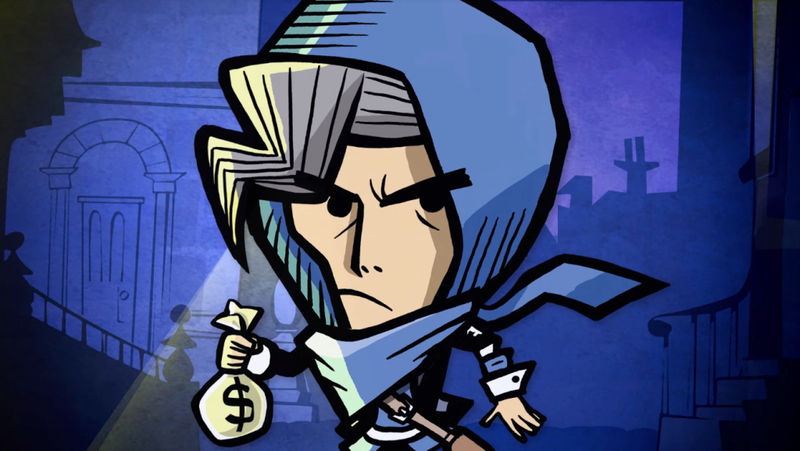 Throwing Shade: Hire thugs, burgle mansions, start gangs, upgrade your guild, and hire street urchins to gain control. Build from the ground up the most powerful and feared thieves guild in a late 19th-century themed Victorian town!